News! 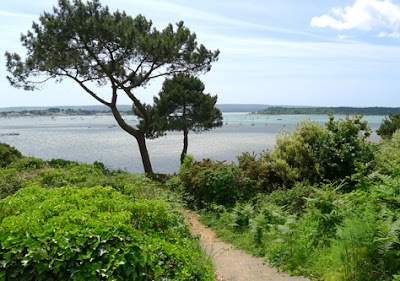 : Dorset Coast and Harbour - third year and three great routes! Dorset Coast and Harbour - third year and three great routes! There are some rides that are so beautiful that some people can't wait as soon as they have done it for the ride to take place the following year (!) and Dorset Coast and Harbour is just such a ride. Now in it's third year and with three great routes of 17, 33 and 42 miles the thing that makes this ride so spectacular is the Jurassic coastline (you can find some lovely photos of it here).